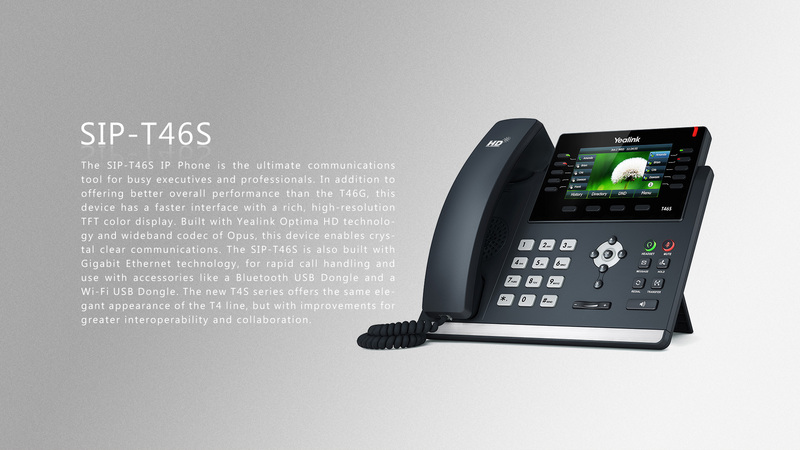 SIMPLE, POWERFUL, AFFORDABLE, TELECOM SOLUTIONS. welcome to Auxium. We are phone system specialists. Do you have slow Internet? Do you need better phone service? We can look over what you currently have and help compare better solutions. An option we offer that helps your business stay current, with cutting edge technology! Work Smarter...every day! You're thinking "there's got to be a better way to do 'it'!" We can help you find "it"! Phones down? Internet not working...again? Incoming calls dropping? We have answers! WE ARE A TELECOM BOUTIQUE. AT AUXIUM WE HAVE BEEN BREATHING TELECOM SINCE 1997. ASSISTING ORGANIZATIONS IN COMMUNICATING WITH THEIR CUSTOMERS IS WHAT WE DO BEST, AND WE LOVE WHAT WE DO! REST ASSURED, WITH AUXIUM YOU'RE IN GOOD HANDS. WE SPENT 12 YEARS IN THE TELECOM INDUSTRY. IN 2010 WE FELT THAT WE COULD BE MORE EFFECTIVE IN ASSISTING CUSTOMERS ON OUR OWN, AND AUXIUM WAS BORN... SINCE THEN WE'VE CONTINUED TO KEEP UP TO DATE WITH THE CHANGING LANDSCAPE OF TELECOM, AND ENJOY SERVING A WIDE RANGE OF CUSTOMERS, FROM SMALL BUSINESSES TO LARGE ORGANIZATIONS. BEING LOCAL TO THE PACIFIC NORTHWEST WE SERVE CUSTOMERS FROM SOUTHERN OREGON TO ALASKA, BOTH REMOTELY THRU THE WEB AND ON-SITE VISITS. IF WE CAN ASSIST YOU EITHER WAY, FEEL FREE TO CALL...COMMUNICATION IS WHAT WE DO BEST! Service tailored to your needs, whether your business is small or big. If you want an expert resource, who can handle your phone system in the Portland, OR area or beyond, Auxium is it! You will not deal with a Company Menu Tree & Receptionist &Project Manager and /or Scheduler, to talk to the Expert who can assist you! Our responsiveness and the direct access to the resource you need, is one of the things that sets Auxium apart! @Auxium, we believe in environmental responsibility. In many cases, an onsite visit is not necessary to accomplish troubleshooting, moves, additions and changes to your phone or network systems. We can do an analysis of your current internal and/or external internet speeds, in search of the slow connectivity you are experiencing! We'll do a complete analysis of your systems security. Are you losing customer calls just by stepping inside your building? We offer boosters that eliminate dropped calls. Professionally installed and tested! Do you need to work at the speed of light? We do that! If there is concern of your network cabling speeds, we can certify and provide reports on each network drop in your building(s). Give us a call! ©2018 Auxium. Phone Systems Portland. all rights reserved.